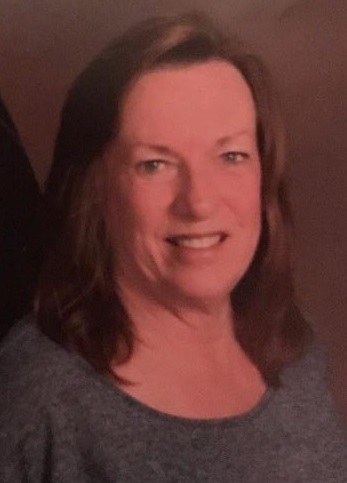 Linda S. Dominy age 68 of Marianna passed away on Wednesday, February 13, 2019 in Dothan, Alabama. She was a native of Orlando, Fl born on November 2, 1950 and has lived in Marianna since 2001. Linda was retired from the Florida Highway Patrol where she worked as a Captains secretary. She was a member of the First Baptist Church of Cottondale and served as the church treasurer. Linda loved spending time with her grandchildren, and taking care of her family and her pets. She was more than a wife and a mother, she was “granny” to everyone. She was preceded in death by her parents J.C. and Elizabeth Standland. Linda is survived by her loving husband of 35 years Ronald Dominy of Marianna, children Elizabeth Hartford of Marianna, Forrest Dominy (Amanda) of Indianapolis, In, and Christopher Dominy of Marianna, grandchildren C Jay, Jacob, and Ethan Hartford, Adrianna and Lucas Dominy, Zachary Jenkins, Emily and Zoey Dominy. Services for Linda will be held at 11:00 AM, Friday, February 15, 2019 at the First Baptist Church in Cottondale with Rev. Jack Brock and Rev. James Braxton officiating. Interment will follow in the Bascom Baptist Church Cemetery. Family will receive friends from 10:00 AM until time of service.